Elements of Petroleum Geology begins with an account of the physical and chemical properties of petroleum, Which are one of the important factors to know in this industry. 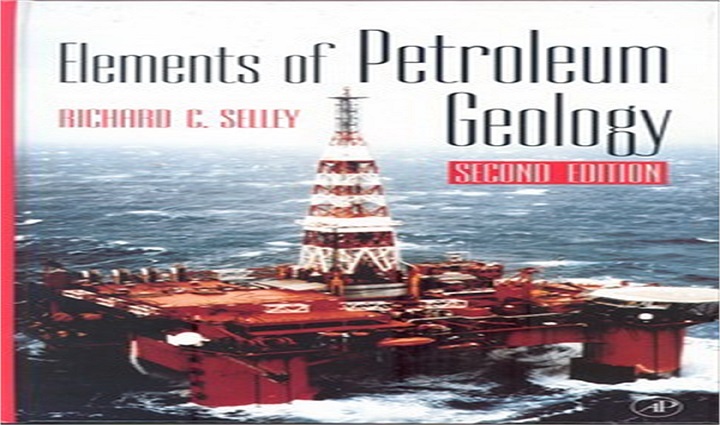 This book contains the methods of petroleum exploration and production. These methods include drilling, geophysical exploration techniques, wireline logging, and subsurface geological mapping. The book contains a comprehensive information of the composition and formation of tarps sands and oil shales. Before downloading this book let’s Follow the main features of this book. Elements of Petroleum Geology PDF Features. 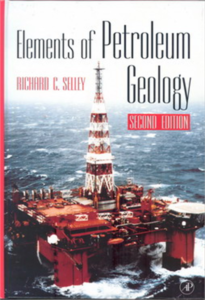 Elements of Petroleum Geology is one of Updated book. It Reviews the concepts and methodology of petroleum exploration and production. This book is also available in both Hard and Soft Copy. This book is extremely well written and easy to read. It is highly recommended this book as an excellent introduction to the field in university courses. Good work, brother. Please, do you have Two Phase Flow by Begg&Brills? You can reply me through my emails.